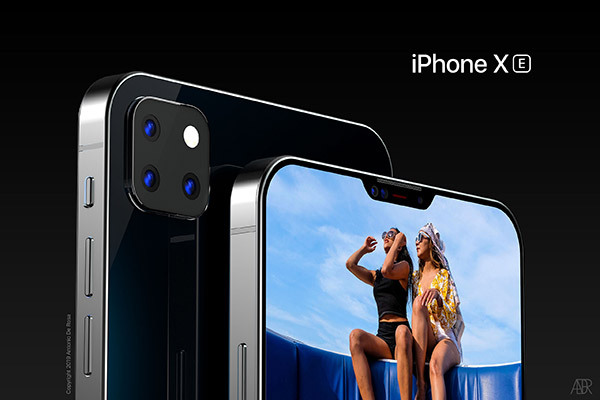 Whenever we’re in that period of time between iPhone announcements, we’d start to see not only early leaks like those suggesting that the next iPhone will have three rear cameras, but also lots and lots of renders. Those renders are often based on previous leaks and are a great way of putting them into a form that is easier to understand. The latest of those comes via two sources; ADR Studio and Ran Avni. Both of the concepts come with YouTube videos that you absolutely should check out, because we’re pretty confident in saying that if either of them come to fruition we’re in for a pretty special release. 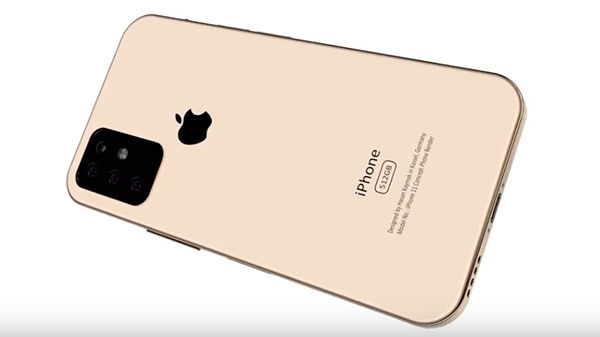 The first of them, thanks to ADR Studio, carries the name iPhone XE with the idea being that this is the iPhone X Enhanced. The concept is just as you might expect, with an iPhone X-like device with industrial design borrowed from the iPad Pro. All three rear-facing cameras that have been rumored are in attendance, as is reduced notch. Much the same can be said about the second concept, this time by Ran Avni. 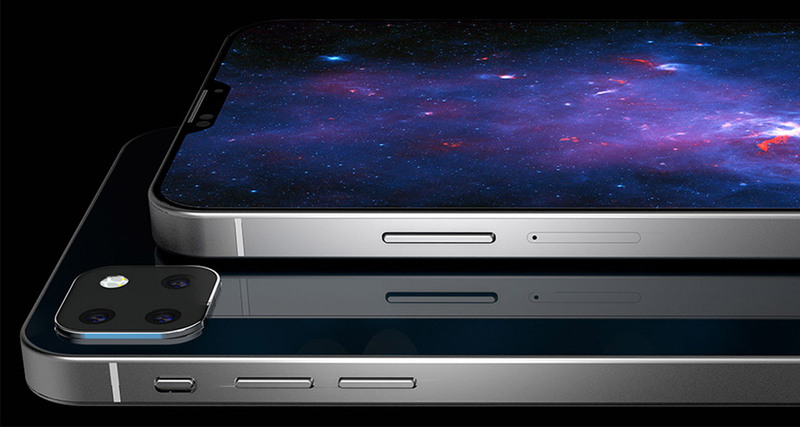 Given the same rumors have been used to create both concepts it’s no surprise that they are similar in design, though this one is called the iPhone 11. The inclusion of USB-C is one thing that we would absolutely like to see in a new iPhone, and it’s clear that both concepts are giving us something akin to a larger, faster, better iPhone 5s/SE. The industrial design is clearly similar, as was the case with the iPad Pro. Ultimately, we’re still so far away from the 2019 iPhone being announced that it’s anyone’s guess what we will get. Given recent iPhone sales news though, we would expect Apple to be pulling out all the stops to make sure that 2019’s iPhone numbers are improved.